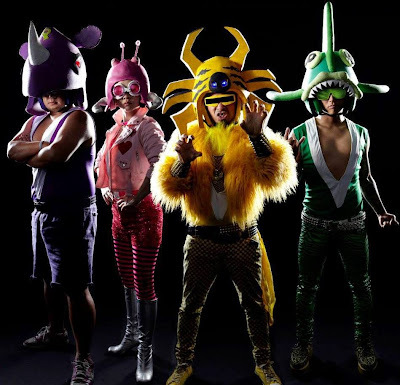 PennsylvAsia: Peelander-Z in Pittsburgh, May 7. They perform on stage and appear in color-coordinated costumes, which they state are not costumes, but their skin. The costumes range from sentai style suits, to kimono, to rubber Playmobil style wigs. There is also a tiger costume and a giant squid/guitar costume to coincide with the song "Mad Tiger". 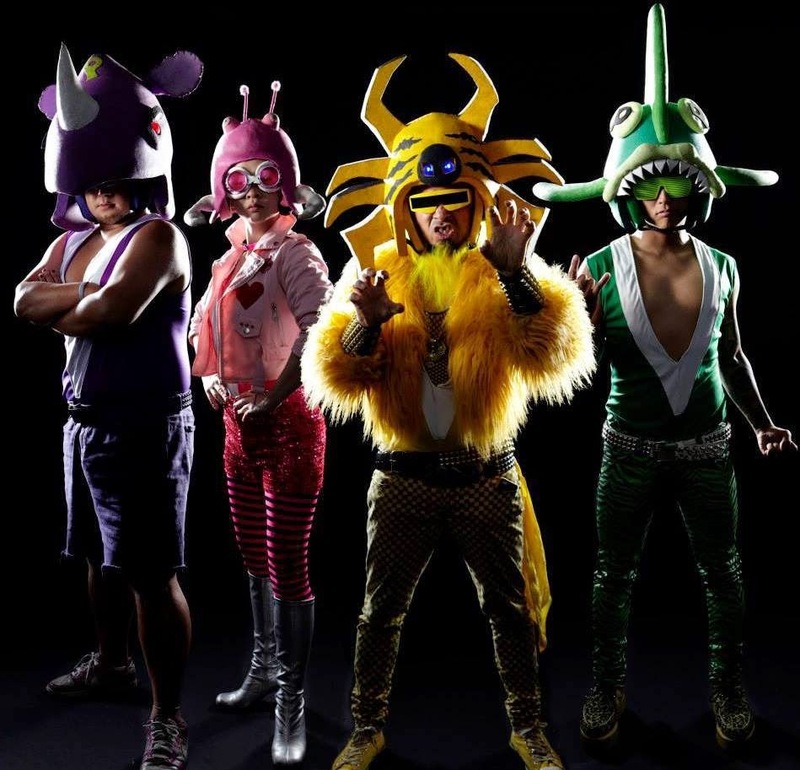 Another aspect of their routine is their on-stage antics such as human bowling (diving head-first into bowling pins), pretending to hit each other with chairs in imitation of pro-wrestlers, and mid-performance piggyback rides. They often allow audience members on stage to join in on the fun, and often dive into the audience or hang from a balcony as part of their act. They were last in Pittsburgh in September.